The productivity app market is saturated with tools that have stellar features, which can help amp up your workforce productivity. 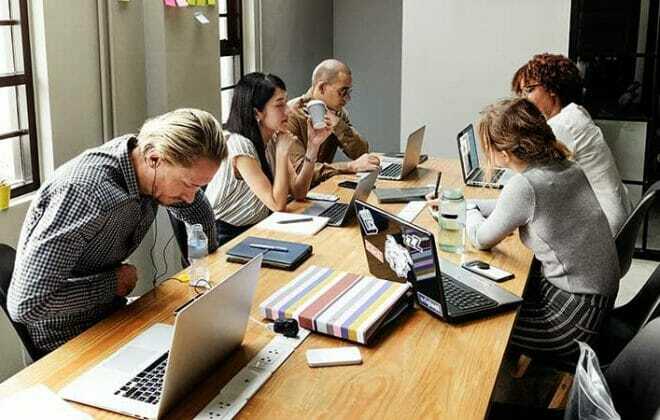 If you are among those ardent seekers of agile project management methodologies who want to implement it in your organization to combine stellar performance with improved productivity, you might want to read this article till the very end. 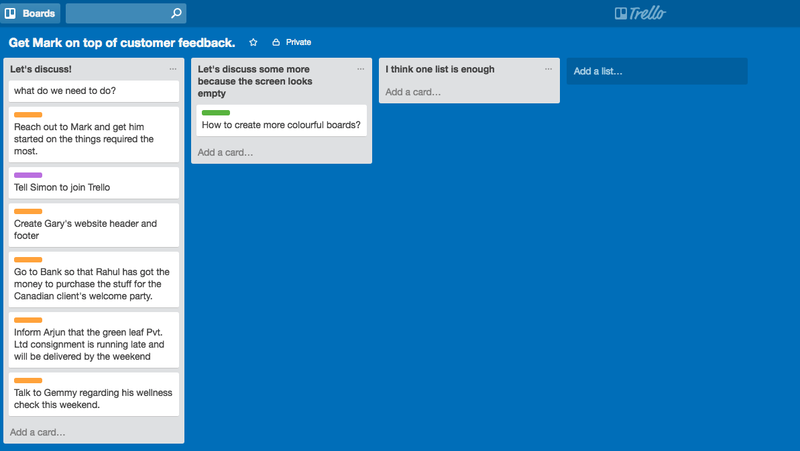 Over the last few years, Trello has emerged as one of the most popular task management applications. 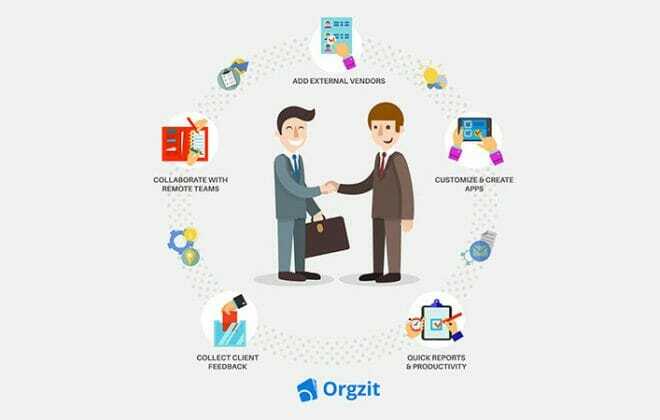 It lets you organize all of your work-based and personal tasks through a computer, tablet or smartphone. You’re able to set up boards to organize everything you’re working on in intuitive Kanban (drag & drop) boards, delegate tasks among colleagues, get customized workflows, add to-do lists within task cards, attach files and comment on item. 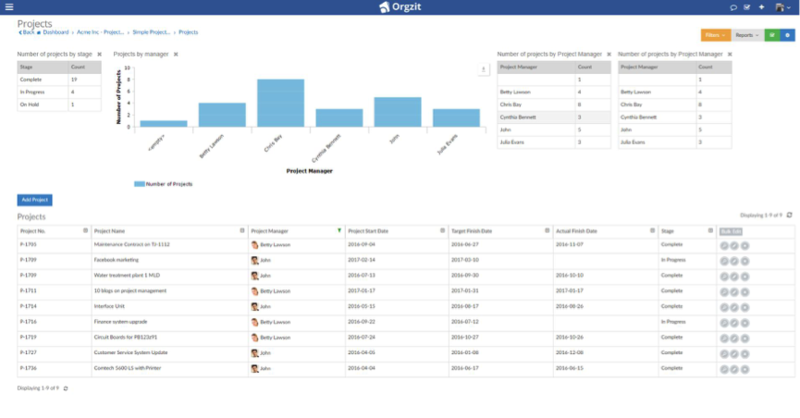 It is another project management solution you may have heard of – even if you haven’t used the service in the past. While it offers a ton of handy features to boost productivity, there’s a bigger emphasis placed on tracking as gantt charts come in handy. Asana doesn’t only let you create to-do lists and reminders so that you are aware of your deadlines at all times, it allows you to add due dates, instructions to tasks, colleagues, and comment on items. What’s more? 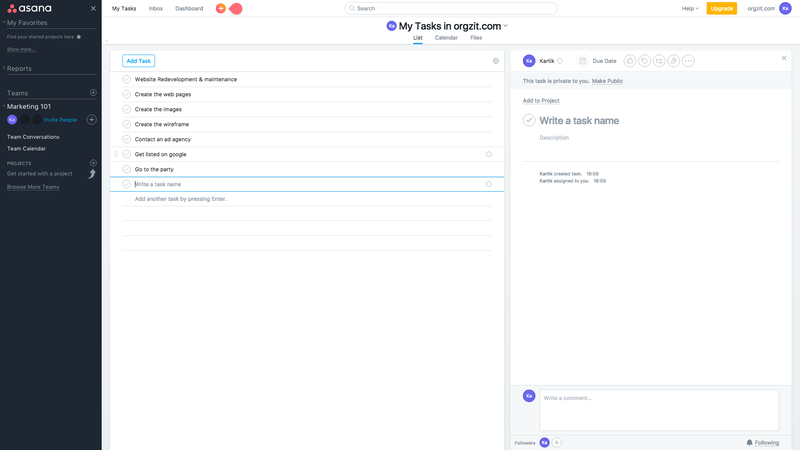 You can even share images from other apps directly to Asana. The extra emphasis laid on tracking gives it an edge over other tools of its kind (which aren’t many). What’s special about this tool: Podio’s workflows feature enables you to add if-this-then-that logic to Podio apps. For example, instruct your app to create a task or comment, when an item is created or when a particular update is made to an item. Basecamp prides itself being one of America’s top small companies. 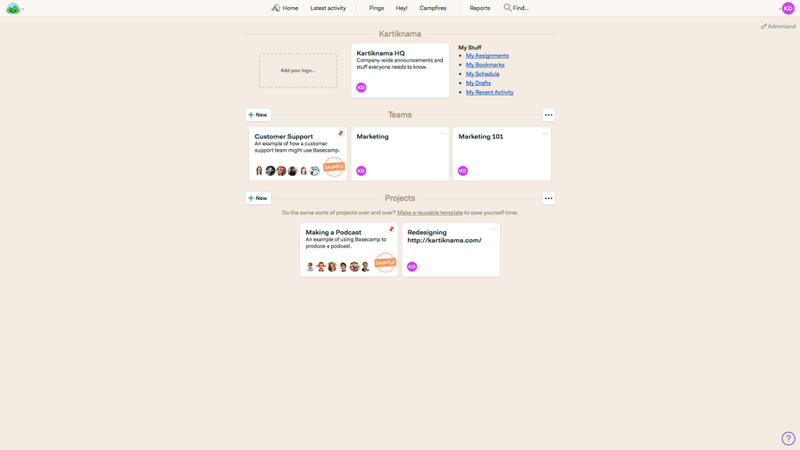 It has been round the block for more than ten years, which makes it a highly responsible tool for doing project management for growing startups and small & medium businesses around the world. You will find few functions, which deal with including the client in the conversation too but nothing concrete. For example, you can easily store and track client feedbacks. Moreover, when you want to collaborate with others, you can create group chats. While the app is free to download, business subscriptions can become a bit pricey. 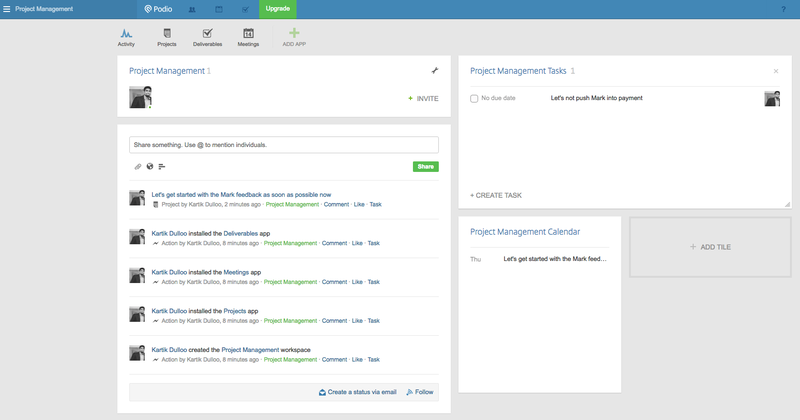 Project management comes with a lot of features that might be useful for you and your team, but very few tools which can perform them all. 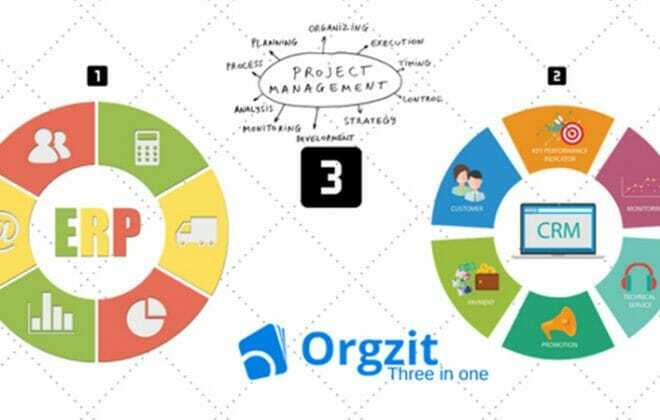 So choose wisely and hope you are able to join the league of businesses who are using these top tools for project management.